Coast Fridge Vent Suncreen w/ Sail Track. 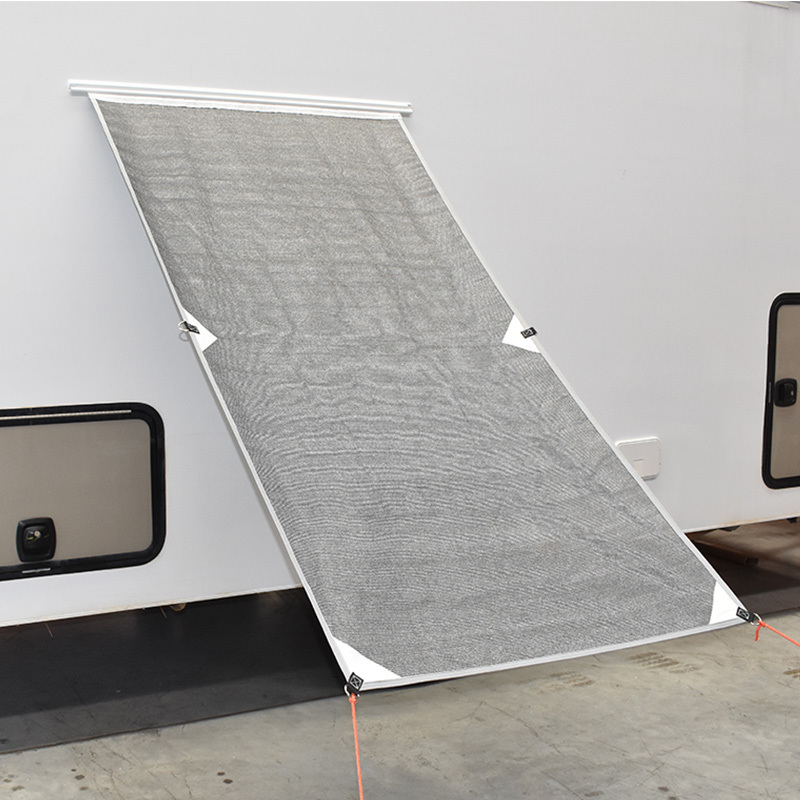 Designed to shade the fridge area of your RV the Coast Fridge Sunscreen will lower the ambient temperature around your fridges vents allowing the fridge to perform better on hot sunny days. 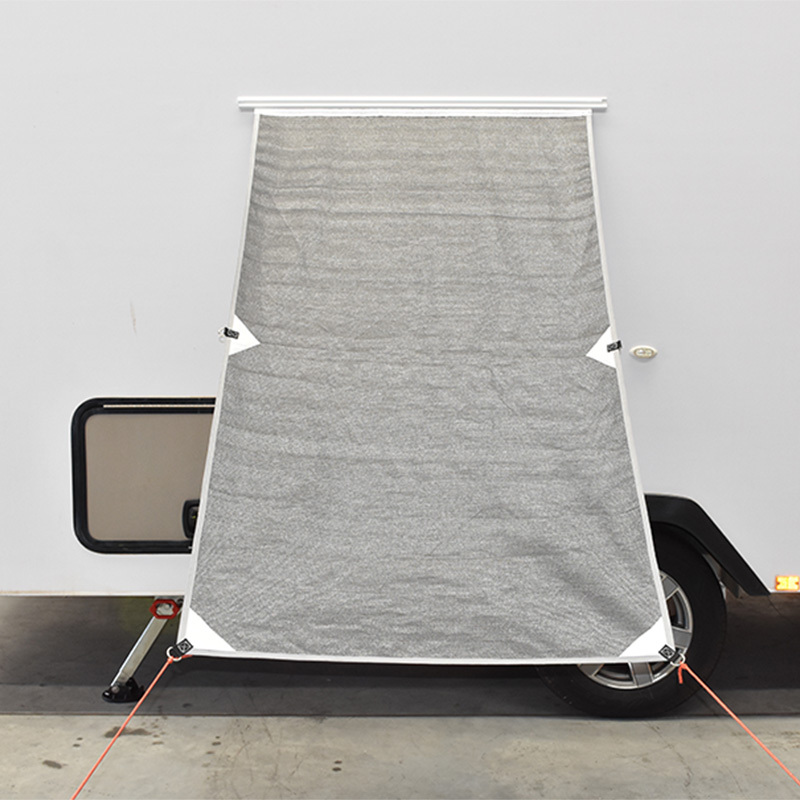 The Coast Fridge Sunscreen comes with almost everything you need to install the screen yourself, including 1100mm of sailtrack and six stainless steel mounting screws. To give the finishing touches, the installation kit also includes mould insert to cover the mounting screws and specially designed caps for each end of the sailtrack. Comes with a huge 3 year warranty.